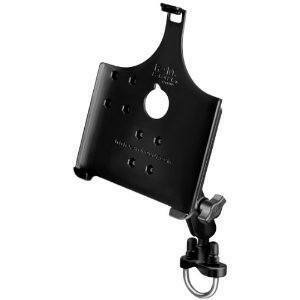 In the past couple of years, we have covered plenty of bike mounts for iPhone. 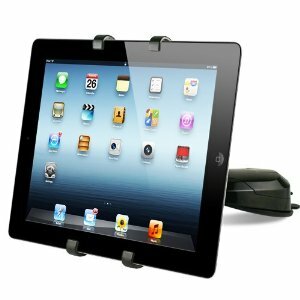 If you plan to use your iPhone when you go for a bicycle ride, you want to spend your money on a reliable mounting system. 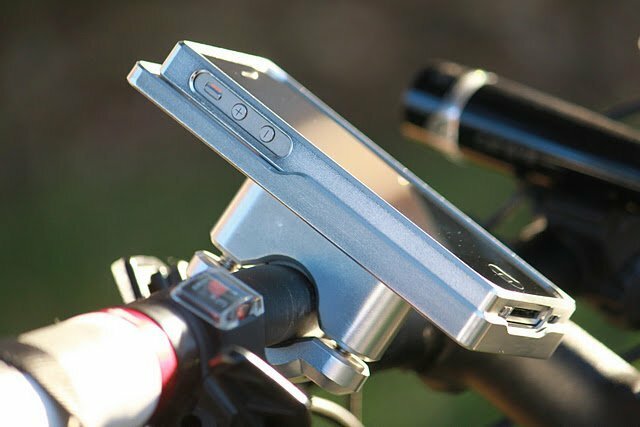 The AeroDynamic kit include a case and a handlebar mount you can use to attach your iPhone to your bicycle’s handlebar. The kit includes the Aero Case and the Dynamic Mount. This system could work on your bike, stroller, and motorcycle. The case can protect your phone by itself. When attached to your bike, it does not compromise the signal quality of your device. The system uses a tongue and groove system with a spring loaded pin to secure your gadget on your bicycle. We have not been able to test this product. So we can’t vouch for its reliability and durability. But The AeroDynamic does look quite elegant and is based on a seemingly solid concept. The project is being funded through KickStarter.